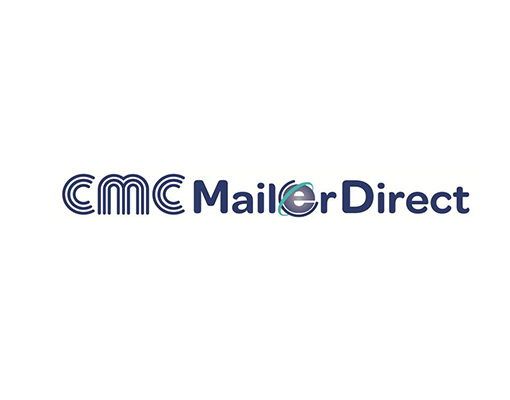 The CMC 400 Compact proudly introduces the new CMC Mailer Direct brand. A portfolio of solutions that preserve CMC’s software and hardware inserting tradition while enhancing communication capabilities. Improved economy and smaller footprint. Optimized design. 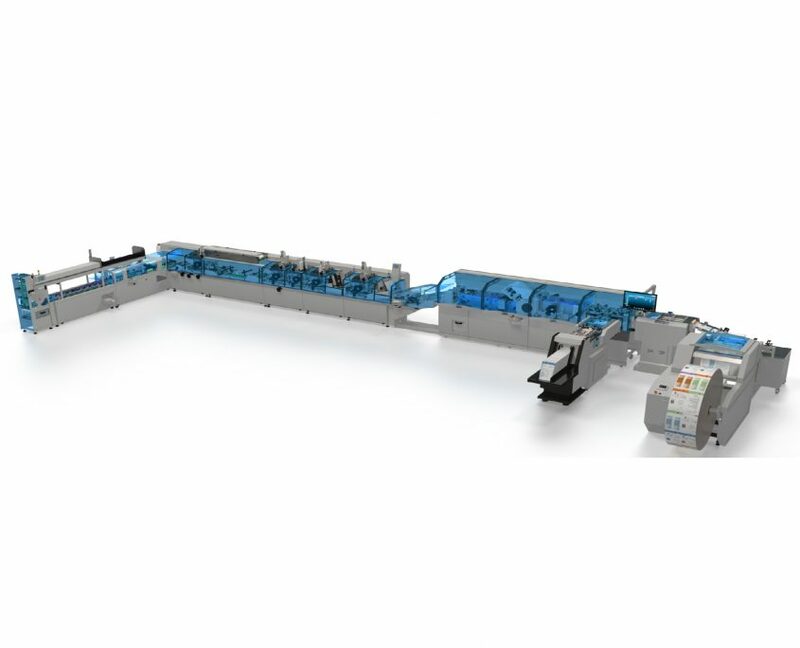 Rotary feeders are equipped with double grippers, transport chain pitch is reduced allowing a maximum rate of up to 22,000 envelopes per hour. Cut Sheet, Continuous Feed and Combined input options. Navigator controller offers database management, advanced matching, selectivity and printing support, mailpiece and event logging. Heavy Duty construction withstands the demands of the direct mail industry. Designed to be maintained and repaired with in-house staff, eliminating the need for costly service contracts. 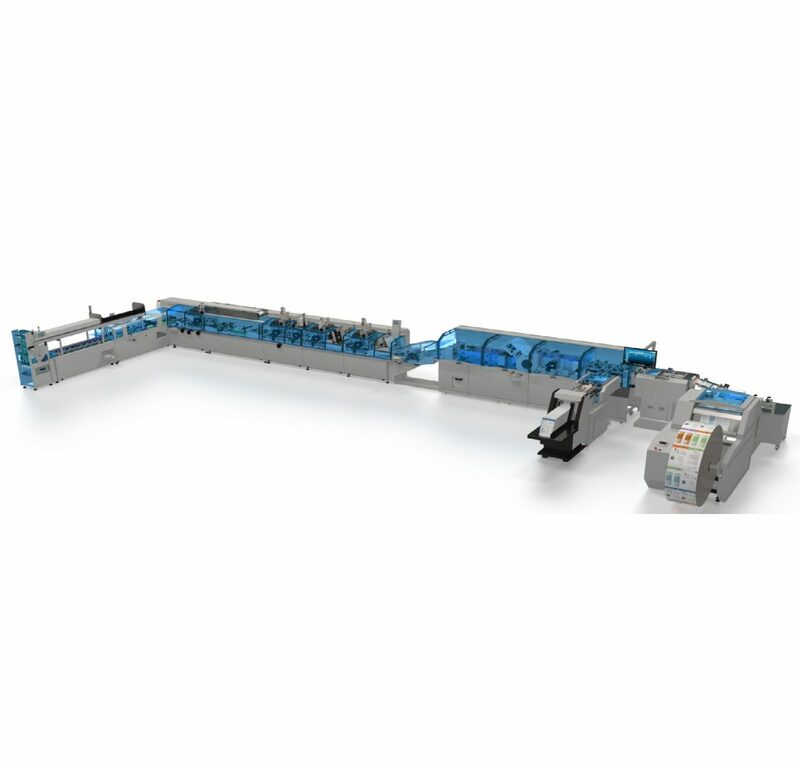 Available with a variety of feeder options, including rotary vacuum, shuttle, friction and rotary with separation disk for end fold applications. 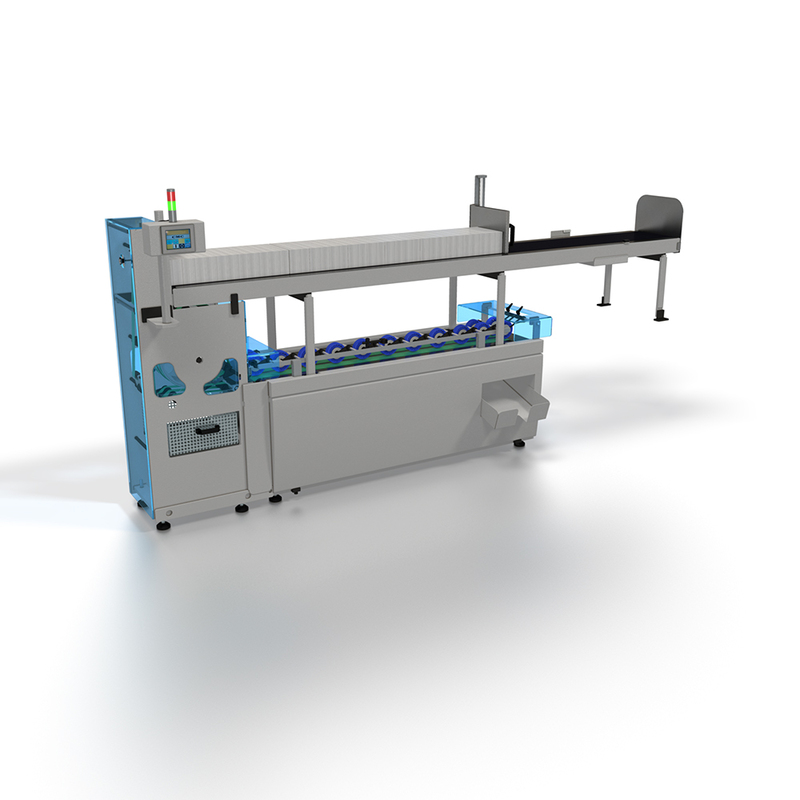 The New On edge Conveyor design optimizes footprint and reduces labor cost. 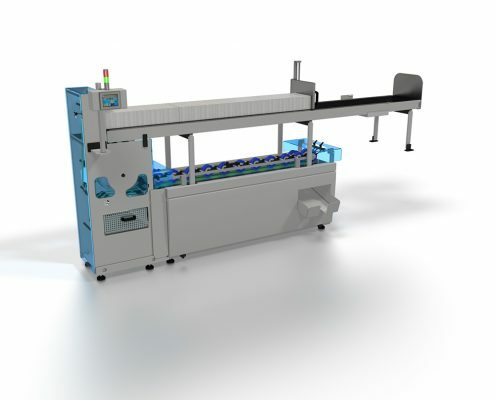 No stop (automatic rejection of errors) and flip-flop (allows the same product to be loaded in multiple feeders) system management functions ensure the highest efficiency.